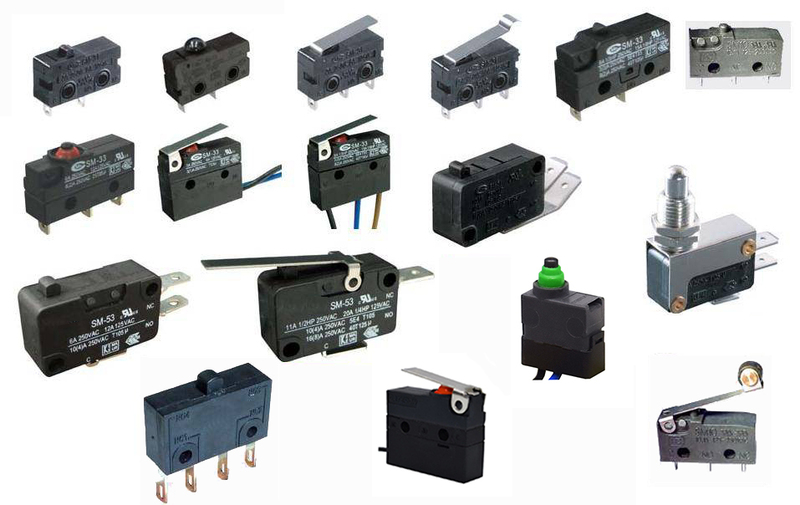 Product categories of Micro Switches, we are specialized manufacturers from China, Micro Switches, Waterproof Micro Switches suppliers/factory, wholesale high-quality products of Mini Micro Switches R & D and manufacturing, we have the perfect after-sales service and technical support. Look forward to your cooperation! Micro switches, as the name suggests, use very small force switches. It is the switch that the external mechanical force acts on the moving reed through the transmission element, and the fixed contact and the moving contact at the end of the driving reed are quickly turned on or off. There are small, ultra-small, super-small and so on in size. Functionally waterproof. 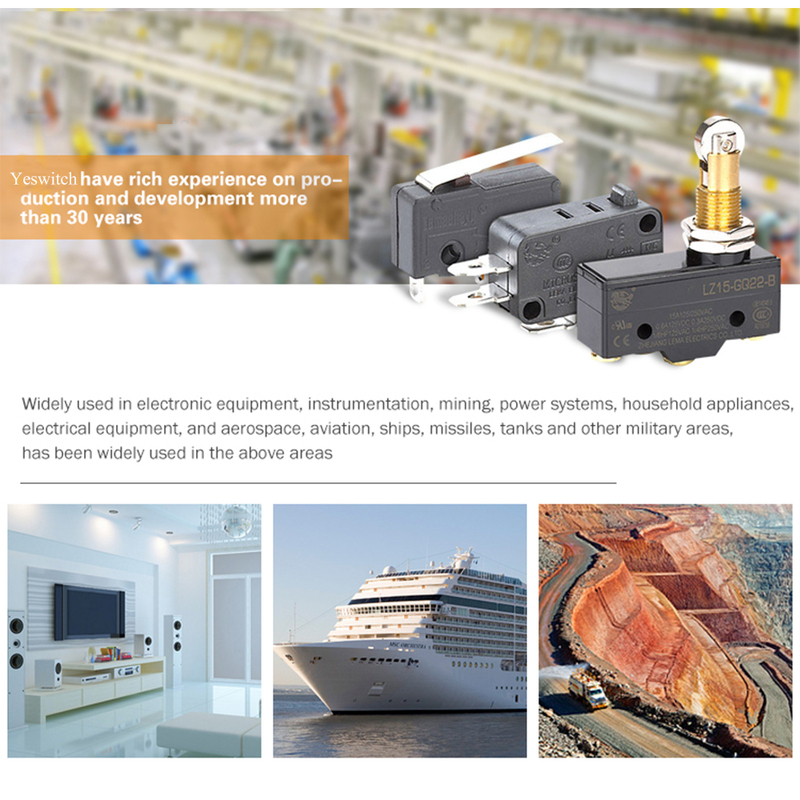 Furthermore, Metal Switches, Automotive Switches, Push Button Switches are also our competitive products. This Mini Micro Switches are used for automatic control and safety protection in devices that need frequent switching circuits. 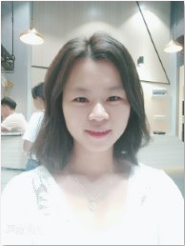 They are widely used in electronic equipment, instrumentation, mining, power systems, household appliances, electrical equipment, and aerospace, aviation, ships, missiles, and so on. Tanks and other military fields have been widely used in the above fields. The switch is small, but it plays an irreplaceable role. There are many kinds of Waterproof Micro Switches, and there are hundreds of internal structures. There are common type, small size and super small size according to the volume. According to the protective performance points, there are waterproof type, dust-proof type, and explosion proof type; according to the dividing form, there are Single type, double type, multiple type. The Electric Micro Switches, has a small contact spacing and a quick acting mechanism, and the contact mechanism that performs the switching action with a prescribed stroke and force is covered by the outer casing, and has an external actuator and a small outer shape.